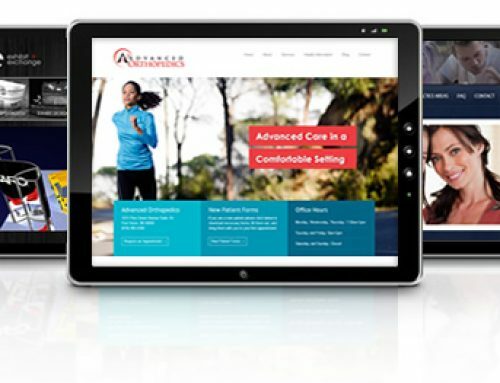 It is impossible to ignore the importance of a strong web presence today. However a strong web presence means more than simply existing. 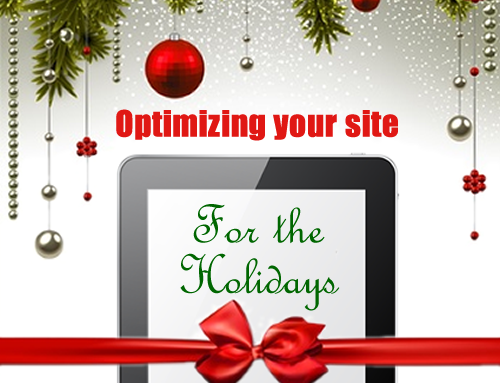 Your website should be visible in the search engines and drive targeted traffic to your site. 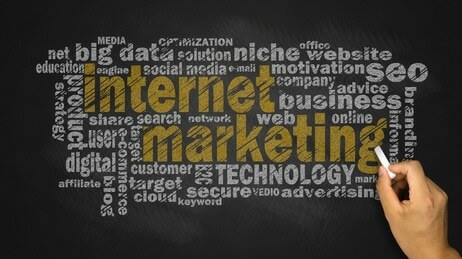 For years, our Shelby Twp internet marketing company has been helping clients outrank the competition by carrying out our on-page and off-page SEO techniques. Although there are many factors involved in an SEO strategy, in this article we will answer some common internet marketing questions we hear from our clients. 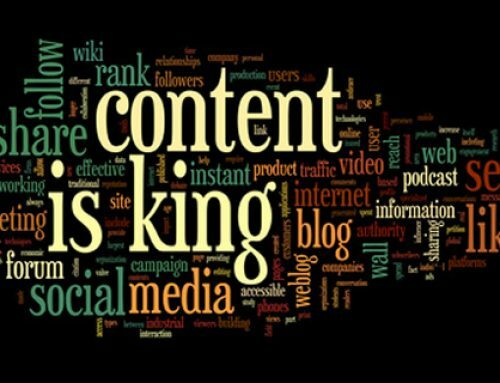 Why is Blogging Important for my SEO Campaign? There are several benefits to having a blog on your website. First, Google favors sites that add content regularly over sites that remain static. If your core pages do not need to be updated that often, a blog is the perfect place to post this new content that Google loves. Another benefit is that a blog allows you to target new key phrases. 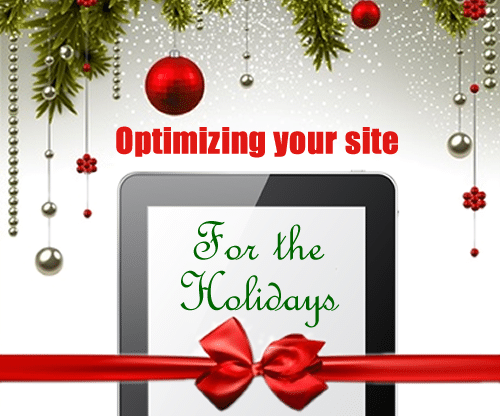 Typically, you can target one key phrase per page. So if you have a 10 page website, maybe you are ranking for 10 different phrases, tops. 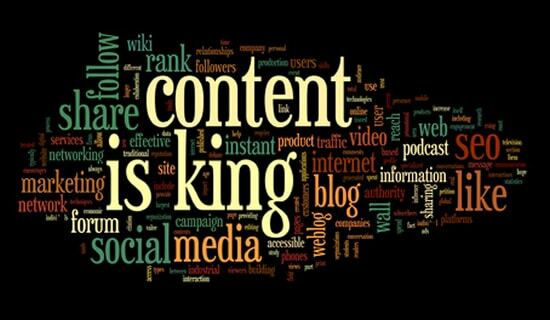 With a blog you can continue to target more key phrase or try different variations of your existing phrases. How Often Should I be Blogging? This is a common question we receive from our clients. There really is no cut and dry answer. For starters, research your competition to see how often they are blogging. If your competitor posts an article 3 times a week, then you should be posting that same amount at the very minimum. 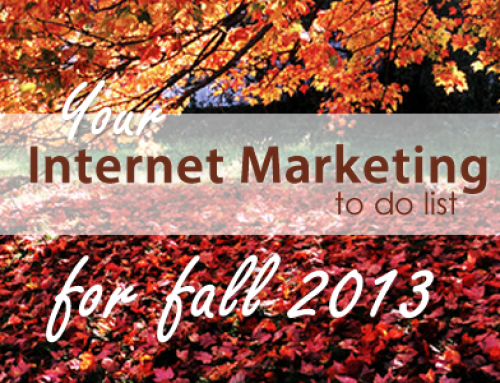 Ideally, you will want to post more often than your competitors. Basically if you want to outrank a competitor in the search results you will have to analyze their SEO strategies and “outdo” them. So if they are posting 3 times a week, try to post 5 or 6 times a week. What Should My Blog Articles be About? There are several different blog topics to choose from regardless of what industry you are in. Post testimonials, discuss upcoming events, or previous projects. One approach that we find works very well is to post helpful tips and answer common client questions. This allows you to show that you are an expert in your field while providing the consumer with valuable information. You can think of your sites core pages as the “hard sell” that describes your services and describes why consumers should hire you over your competitors. 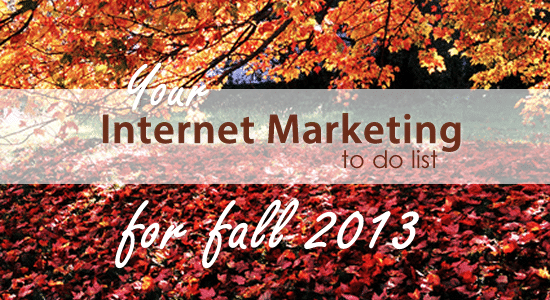 Then think of your blog as more of a “soft sell” where you provide visitors with helpful information. We never guarantee a specific time frame to expect results. Nor do we guarantee a specific increase in sales. In fact, if an SEO company, tries to make guarantees, they are not being 100% honest. There are many different factors to consider. How long has your domain name been live on the internet? How competitive is your industry? How competitive are the phrases you are targeting? For example, you may see results sooner with a long tail phrase than short competitive phrases. “Metro Detroit Wedding Catering” is less competitive than “Catering Company”. You might be able to rank for longtail key phrases in 4-6 weeks while extremely competitive keywords may take years of actively marketing. 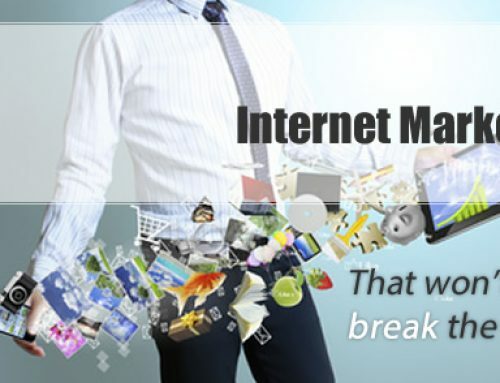 Looking for a Shelby Twp Internet Marketing Company? 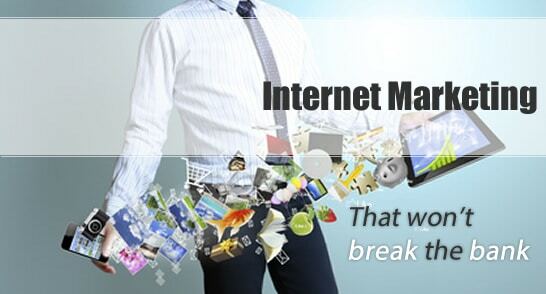 Spyder Byte Media is an internet marketing company located in Shelby Twp, Michigan. Whether you are a start up business looking for some exposure or a household name trying to increase your web presence, we would be happy to come up with an SEO strategy that fits your business needs and budget.